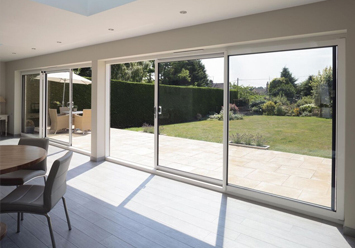 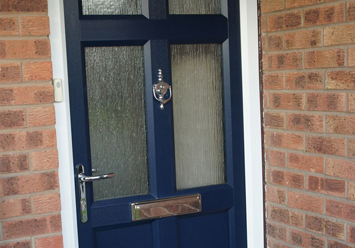 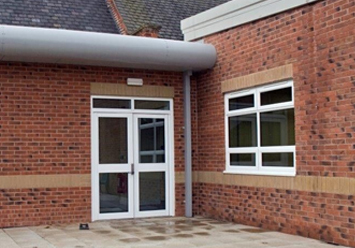 There are a wide range of doors available from Frame Fast, all of which we manufacture and supply to the trade across Derbyshire and the East Midlands. 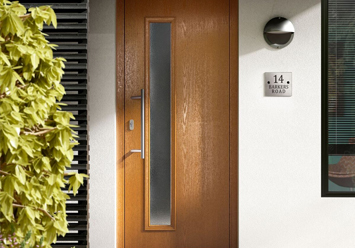 Need more information about any of our doors? 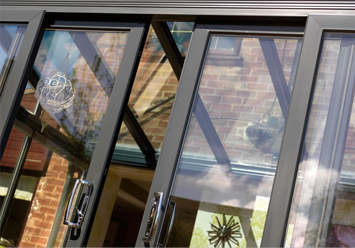 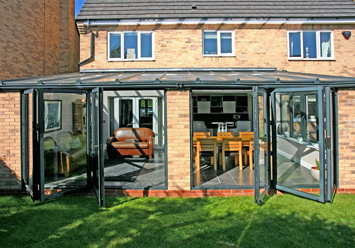 Talk to our trade experts today on 01332 344459 or visit our showroom today.